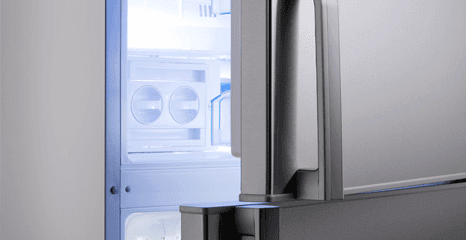 When it comes to fridge freezers, we're the experts. 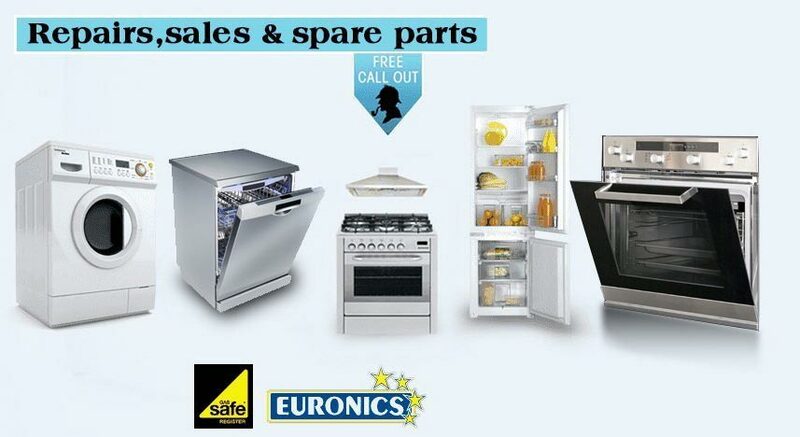 Whatever the fault, we offer a full range of repair options. 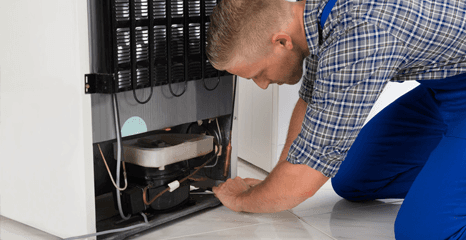 We also provide servicing and maintenance, boosting the performance of your appliance and potentially saving you money.